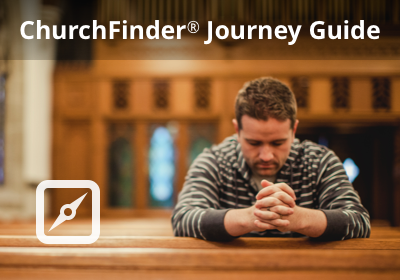 The ChurchFinder.com Journey Guide is an on-line guide designed to help you on your journey of finding the church that's right for you. The Journey Guide is not available for download or purchase, but is provided to you for free exclusively here on ChurchFinder.com. What type of church should I choose? Do I even belong in church? 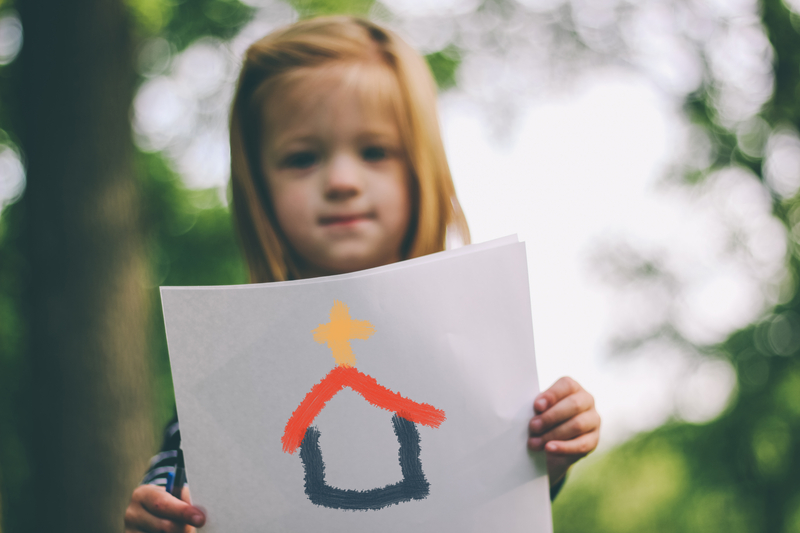 Being a part of a local church is part of God's plan for you, and the decision of which church to join is one of the most important decisions of your life. Be prepared to write down your thoughts. Have a Bible, a pen, and a notebook or journal with you as you go through the Journey Guide. Start today, but don't rush through the Journey Guide. You can set your own pace, but we recommend completing the Journey Guide in 2-6 sessions spread out over 2-3 weeks. If possible, plan on visiting a few churches during the time you are working through the Journey Guide. The Journey Guide will provide you with some questions to ask yourself and the churches, and help you in evaluating the churches you visit. Get Started: Read at least the first article today, and then plan a time this week for your next Journey Guide session.